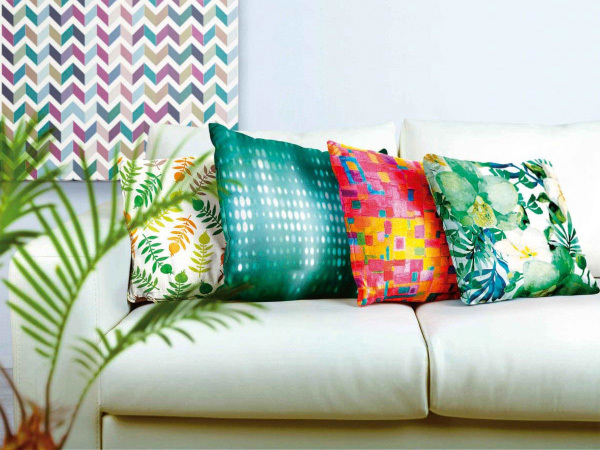 WER-CHINA textile printer can print different kind of textile materials with the designed pictures, it use sublimation inks which ensure the long ink durability and scratch resistance. 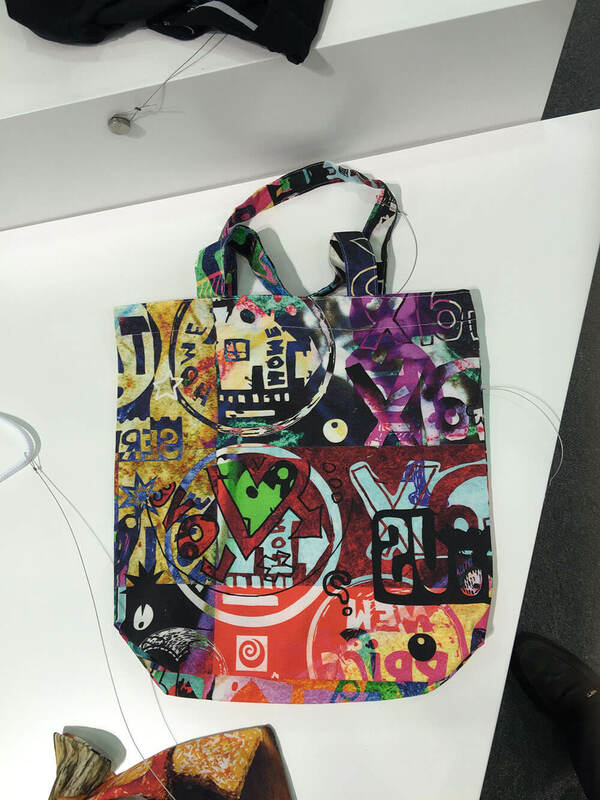 WER-CHINA provides five different models of leather printer: WER-EB1802T textile printer WER-EB2502T textile printer, WER-EP1802T textile printer, WER-EP2502T&WER-EP3202T textile printer. Precising media feeding system guarantee the accurate media delivery. 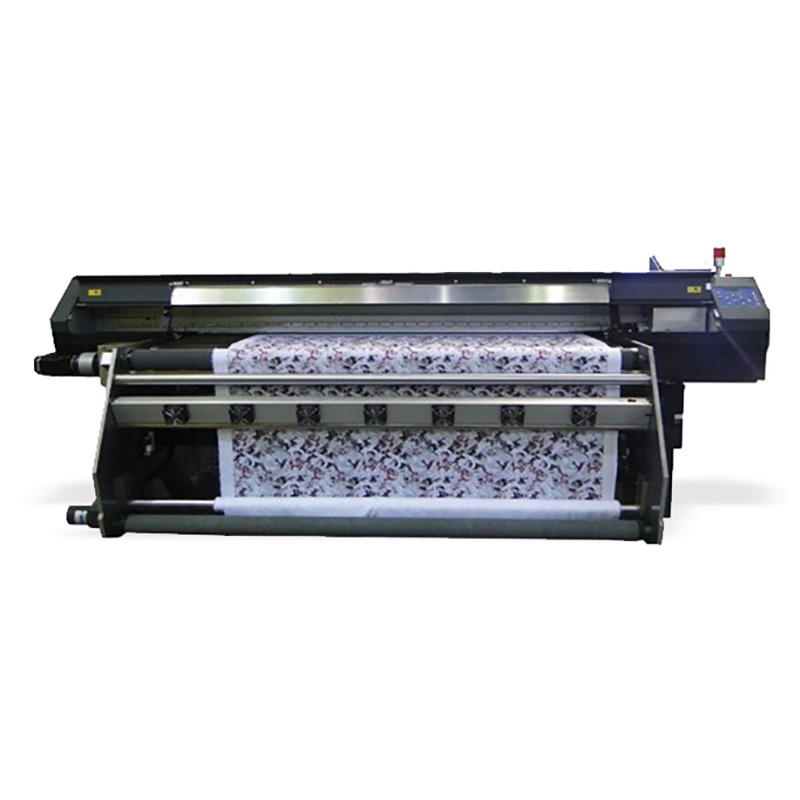 Automatic cleaning & capping system give the best protection for print-heads. The distance between media and carraige can be adjusted for media in different thickness. 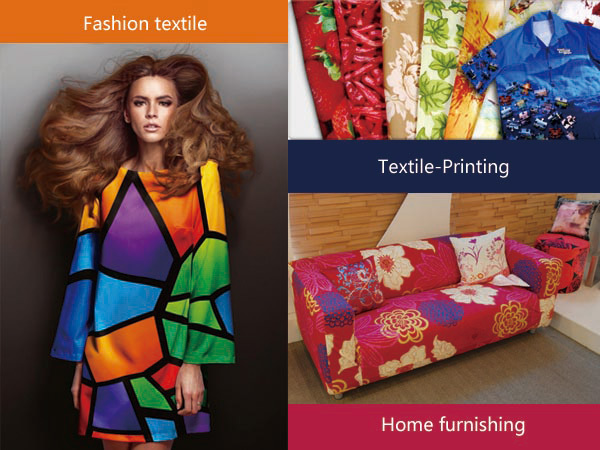 Professional direct sublimation textile printing ink，more durable ink color and less cost. Drying fan system，which ensures the highest printing speed and drying system at the same time. Take up system，easy after printing collection for massive production line. Free software and installation instruction video.